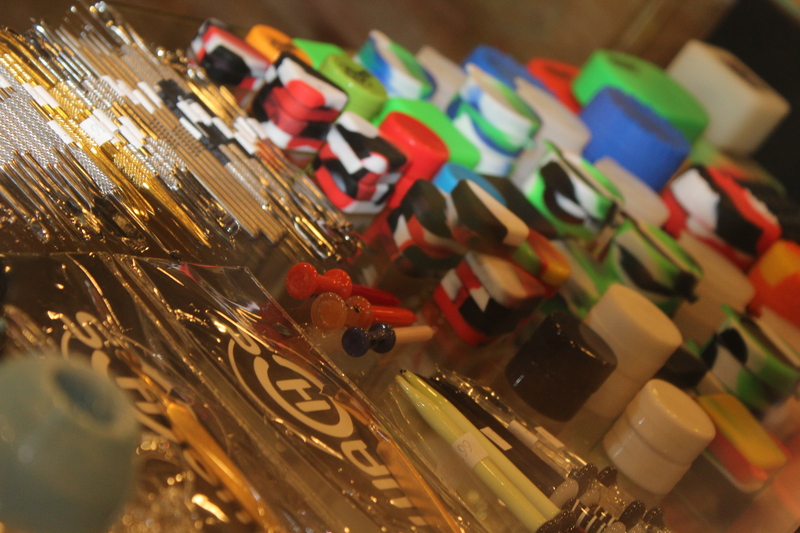 Smoking Accessories are a necessity for any Smoker’s Lounge, bar, nightclub, or restaurant that allows smoking! 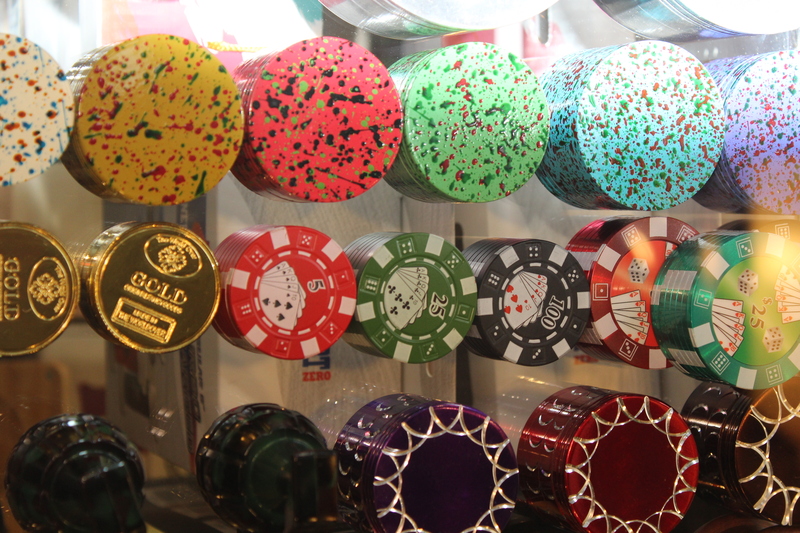 You’ll even find that we carry items that you’d like to have in your home! 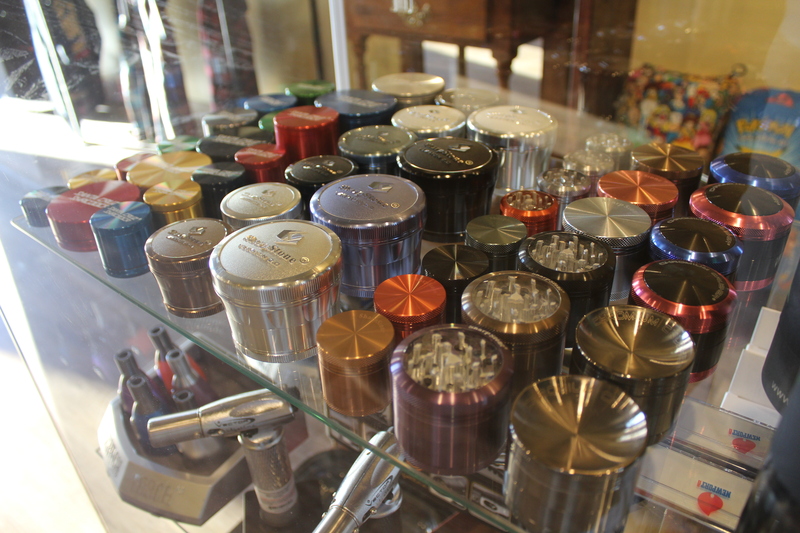 We carry a large variety of smoking items including Ash Trays, Lighters, Wraps, Containers, etc. 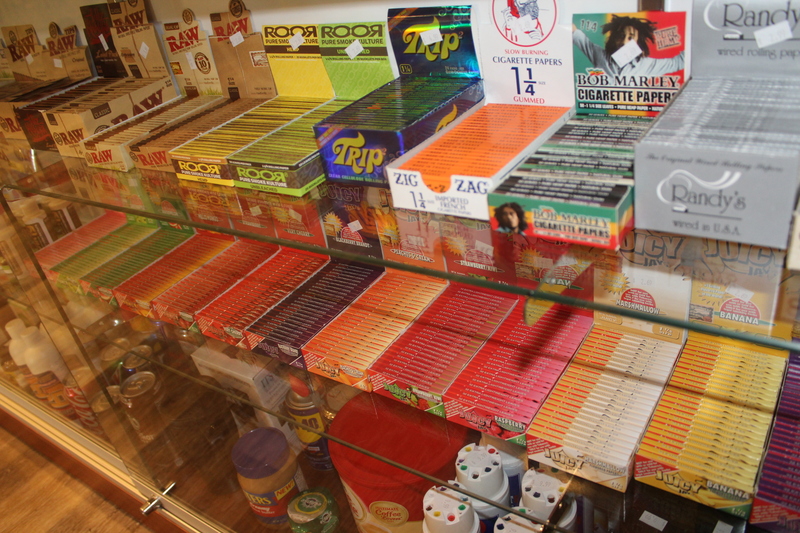 We carry some of the most popular high-quality brands in the industry. 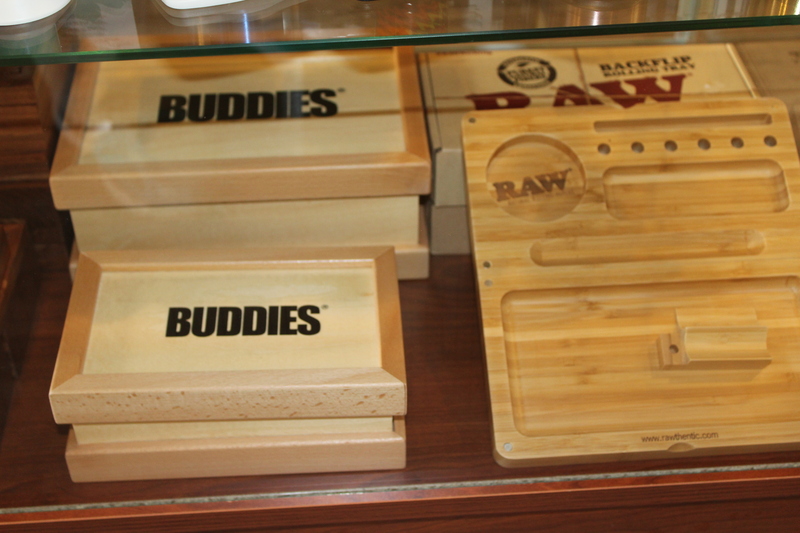 So if you are a smoker, know someone who is, or you have customers who smoke, check out these great items today! Choosing the right smoking accessories for your tobacco pipe will ensure that your pipe maintains its quality and lasts for years to come. 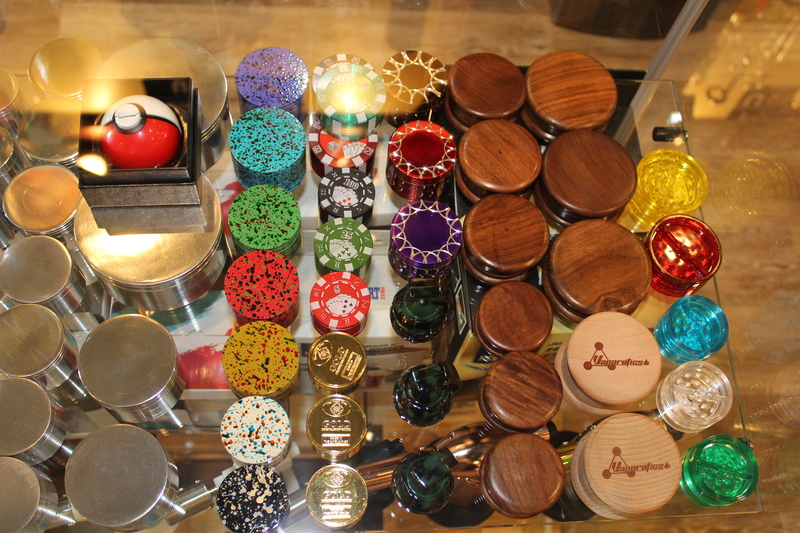 Our team at Buzzn chooses pipe smoking accessories to give you the highest value at the most affordable price.